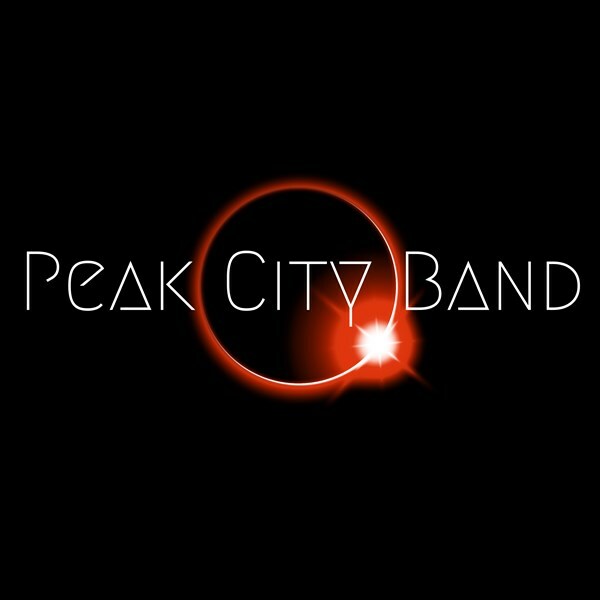 PEAK CITY plays their own unique interpretations of classic rock, blues and R & B....songs you know and love, but don't hear everyday. In addition, they also play their own compositions. 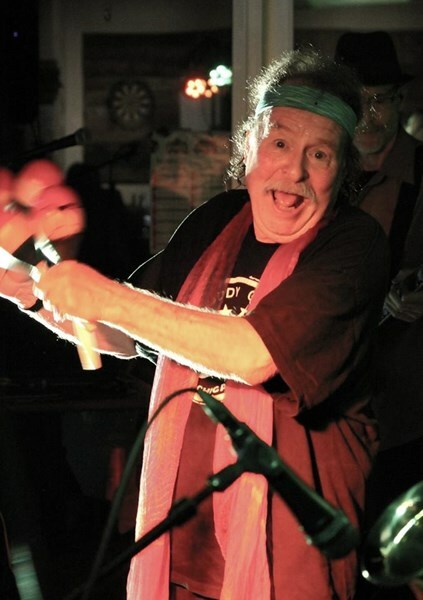 Each of the members of the band thoroughly enjoy performing, and bring a variety of musical backgrounds and years of experience that mesh together into a solid and cohesive sound. There is no "ho-hum" in this band - everything is played with fire and precision. You can see what they are all about in 2 minutes....Watch the promo video above as it speaks for itself and gives you a glimpse of one of their performances. Check out the songlist and listen to some of the sample songs they play - all recorded live at various venues in the last 12 months. If you are looking for a fun, entertaining, and high energy band, they can accomodate. 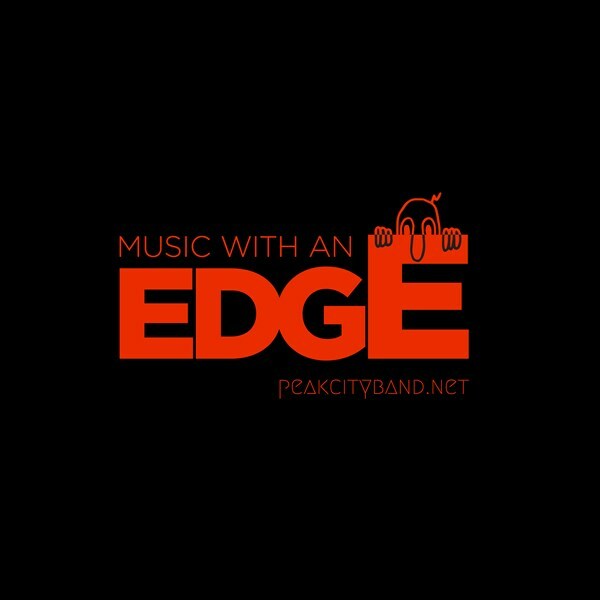 Peak City wants you to be part of the experience! They did a great job! We got rained on right before the start of our party and we got SOAKED!!! Including the bands electronics and instruments. Had to delay the party for two hours to dry out and they stayed and played later than expected. Great music and everyone had a great time! We will be hoping to book them again for our next event in the summer of 2019!! Band came and played with lots of energy and everybody at the party loved them. Would book them again without hesitation. Please note Peak City Band will also travel to Cary, Holly Springs, New Hill, Raleigh, Morrisville, Fuquay Varina, Garner, Durham, Willow Spring, Moncure, Angier, Chapel Hill, Carrboro, Knightdale, Pittsboro, Clayton, Coats, Broadway, Saxapahaw, Bynum.